Interior and exterior designs are sleek and stylish. Casement windows can be used to create a variety of effects. For example, mulled together in a multi-light configuration with awning windows, can form a dramatic wall of windows. Locking hardware that secures the sash at multiple points with one easy to use handle, providing security and improved thermal performance. 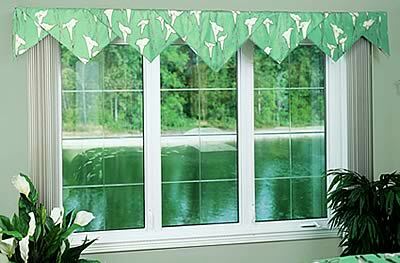 Casements open to a full 90 degrees for maximum ventilation, while allowing easy cleaning from inside your home. Corrosion resistant locking and operating hardware for dependable operation, guaranteed for life. Heavy-duty compression weather-stripping for superior thermal performance. Narrow sight lines for a larger viewing area.